1. 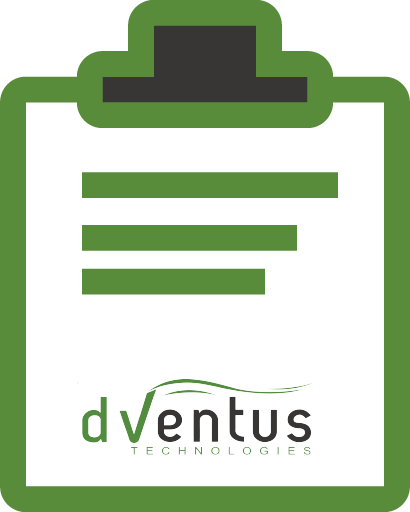 Our company dVentus Technologies is looking for to procure professional services for the refurbishment, development and deployment of a dynamic website with interactive portals for different users, search engine optimization of the website and integration of the website with social media including but not limited to Facebook, LinkedIn, YouTube, etc. 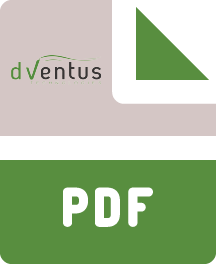 2. dVentus is also looking for to procure professional services for production of short promotional and informative corporate video and the production of short instructional and informative videos of the company’s major product and service lines to end-users, corporate customers and technical personnel of clients.